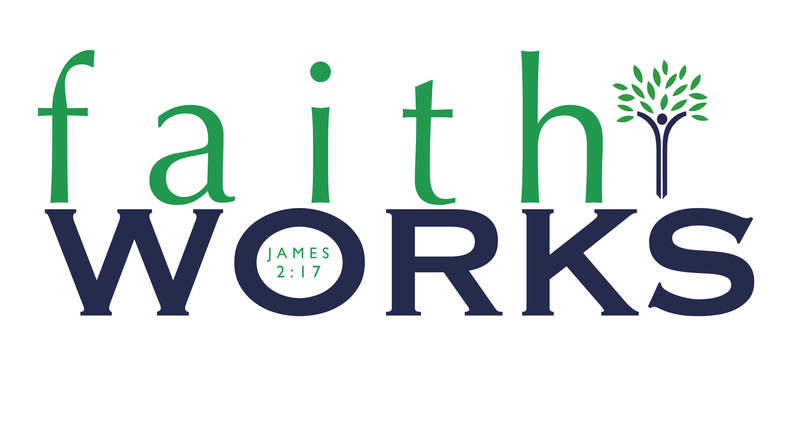 faithWORKS is our opportunity to show our community the love of Jesus in a tangible way. faithWORKS gets us out of the church building and into the community. It allows our congregation to be the hands and feet of Jesus. faithWORKS gives us unique opportunities to help our local schools, both teachers and students and our community as a whole. It allows us to meet the needs of those in our area and allows us to express our appreciation of those who are dedicated to the development of students and community. faithWORKS is a natural response to a relationship with Christ. Salvation is by Grace through Faith, not by works (Eph. 2:8-9) but salvation moves us to work because of what Christ has done in us. If you were served in some way by our faithWORKS ministry and want to now more about having a relationship with Jesus please click here.